High-ranking church official has previous DUI; Memorial ride planned tonight. As Baltimore bicyclists plan a memorial ride Monday night, new details related to the Saturday afternoon Roland Avenue crash that killed Thomas Palermo, a local bike builder and father, are emerging. 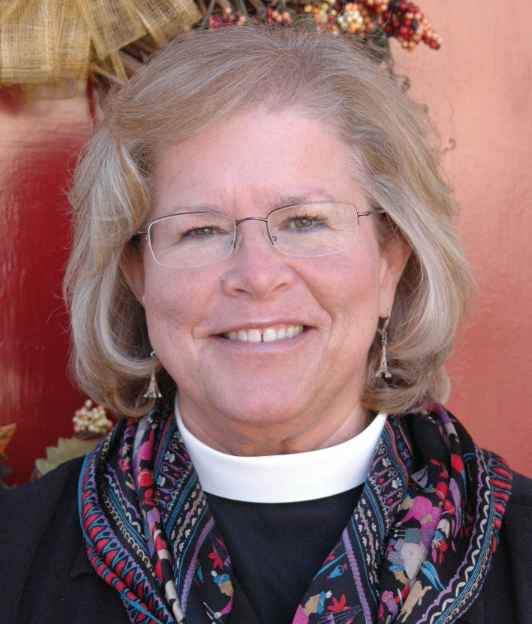 Although police have not yet identified the driver, according to numerous media reports, Bishop Eugene Taylor Sutton, head of the Episcopal Diocese of Maryland, emailed clergy members Saturday, acknowledging the diocese's second-ranking official, Bishop Suffragan Heather Elizabeth Cook, as the driver in the fatal collision. Sutton also confirmed that Cook "did leave the scene initially," returning 20 minutes later "to take responsibility for her actions." Also, according to several reports, at least one bicyclist followed Cook's car as it left the Roland Avenue area, attempting to identify the vehicle. Palermo was alive when police arrived and was taken to Sinai Hospital where he later died. No charges have been filed at this time. It's since been learned that Cook pled guilty to driving under the influence of alcohol in 2010 in Caroline County, receiving supervised probation before judgment. She was also initially charged with possession of marijuana and possession of paraphernalia as part of that incident, but those charges were later dropped ("nolle prosequi," according to online court records). Today, as bicyclists and friends continue to place flowers near the scene of the crash—a well-marked, dedicated bike lane on Roland Avenue near W. Lake Avenue—a memorial ride is being planned. For those interested, the weekly Crank Mavens Monday Night Ride, which leaves at 7:30 p.m. from north side of the Washington Monument in Mount Vernon, will be in honor of Palermo. Participants are encouraged to bring flowers, notes, and candles to place at his memorial on Roland Avenue. Normally a women's ride, tonight's Crank Mavens ride is open to all. "Our thoughts are with the family and friends of Tom Palermo, who was killed while riding his bicycle on Roland Avenue. 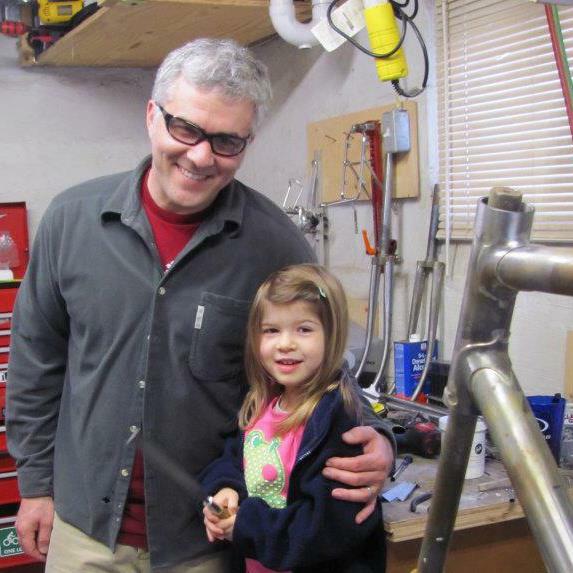 Tom was a passionate bicycle builder, a father, and a friend to many people who ride bicycles in Baltimore. While details of the crash are still emerging, we know the driver of the car involved initially fled the scene, leaving Tom to die on the street. It is clear that dedicated bicycle lanes were not enough to keep even an experienced bicycle rider safe. We urge the justice system to hold the driver who killed Tom accountable for her actions. Bikemore will continue to advocate for Baltimore to follow the lead of other major cities and build physically separated bicycle infrastructure to protect the growing number of people who ride bicycles for transportation and recreation. We will update this post with further information as we receive it. Rest in Peace Tom." City council members Zeke Cohen and Ryan Dorsey have called for Pugh’s resignation.